Compiled by Bill McKeever. This is a CD containing a PDF of the 388-page resource compilation of hundreds of important LDS quotes. Quotes found in the PDF file can be cut and pasted into your email or Word documents. 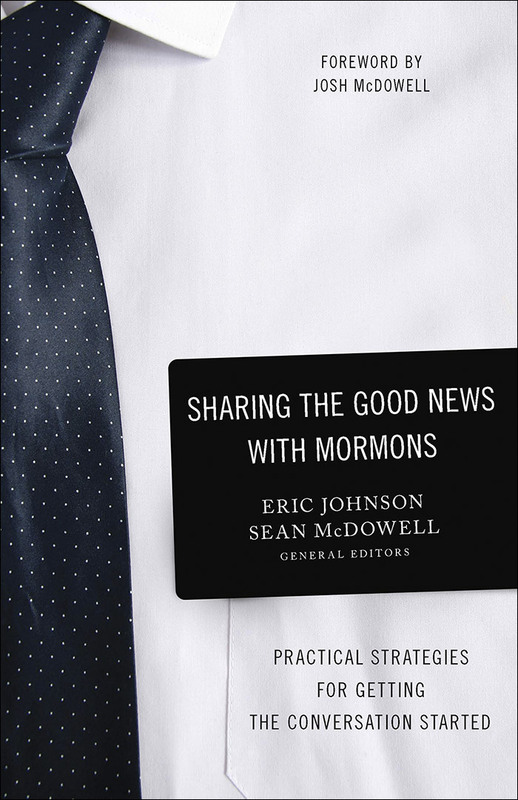 This resource serves as an A-Z guide for the quotes Bill uses regularly in his research as well as on the Viewpoint on Mormonism podcasts.